SHORT LET. This stunning one bedroom flat is presented in excellent condition throughout and boasts a bright modern décor with private balcony and stylish open-plan living space. SHORT LET. 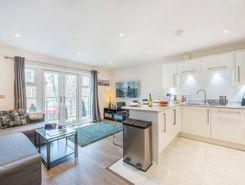 Situated in a delightful new build residential development directly opposite South Wimbledon underground station, this superb one bed flat boasts an expansive reception room and a sleek open-plan kitchen. SHORT LET. This parking space behind a secure residential building is situated moments from Wimbledon Mainline station and the Broadway with its many shops restaurants and local amenities. LONG LET. This parking space behind a secure residential building is situated moments from Wimbledon Mainline station and the Broadway with its many shops restaurants and local amenities. SHARERS HOME A well presented first floor three double bedroom apartment in great condition and excellent location opposite Haydons Road Rail Station. Available to view now call haart on . SHORT LET. A simply charming two bedroom duplex apartment benefiting from a spacious reception room with stripped wood floors, a good-sized kitchen and a superb 15? master bedroom. PLEASANT CRESCENT A beautifully presented three bedroom mid terrace house in this central location of Wimbledon, an excellent size and in superb condtion throughout. 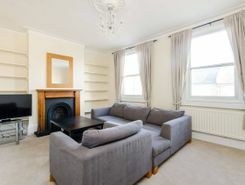 Offered furnished and available in March call haart of Wimbledon now on . SHORT LET. A delightful three bedroom house beautifully presented throughout to the highest of standards, featuring a wonderful kitchen opening onto a pretty garden. TheHouseShop have been helping people to save money when buying, selling, renting and letting property in Merton in Greater London thanks to their unique property marketplace and expert knowledge of the Merton in Greater London property market. Estate agents, online-only agents, private sellers, private landlords and property developers can all list properties for sale and to rent on TheHouseShop.com, as it is the only property marketplace in the UK to accepts listings from both professional agents and individual homeowners. Tens of thousands of home hunters use TheHouseShop's marketplace each and every day to search for property in Merton in Greater London and we can help sellers, private landlords and estate agents advertise their properties to this huge audience. Homeowners can choose from a number of marketing add-ons to boost their property advert and sell or let their property faster. TheHouseShop have helped thousands of Merton in Greater London's private landlords to find great tenants quickly with our free tenant-find service. 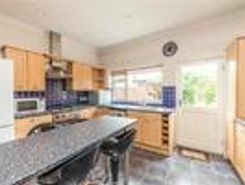 People looking for property to rent in Merton in Greater London will find a wide selection of houses, flats, apartments, bungalows and maisonettes available from letting agents and landlords on TheHouseShop.com. 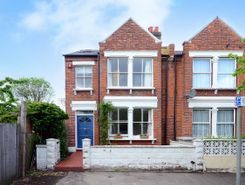 TheHouseShop showcases a variety of cheap rental homes in top locations across Merton in Greater London and allows tenants to search for property by rent price, bedrooms, location and property type. Tenants looking for rental property will find DSS property to rent direct from landlords, studio apartments, 2 bed flats to rent, 3 bedroom houses, maisonettes, private landlords accepting pets and a variety of other rental homes in Merton in Greater London on TheHouseShop. Tenants use TheHouseShop to find a unique selection of rental property direct from landlords as they won't be able to find these properties to rent anywhere else online. 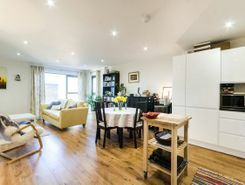 In the competitive Merton in Greater London rental market, tenants can save significant amounts on letting fees by choosing to rent direct from a private landlord. 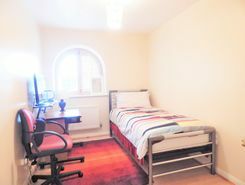 People searching for affordable rooms to rent in Merton in Greater London can find cheap rental options in TheHouseShop's Flat Share section. 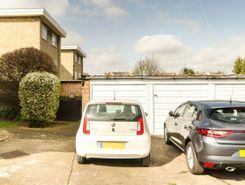 Renting a property in Merton in Greater London can be expensive, but tenants can find affordable Flat Shares in Merton in Greater London's best locations for a fraction of the price of a whole property. Tenants can use TheHouseShop's guarantor service to help secure their perfect rental property in the highly competitive Merton in Greater London rental market. TheHouseShop offer a free online rent calculator to help private landlords in Merton in Greater London find the true value of their rental property. Private landlords can also benefit from a range of landlord services including: tenant referencing, rent guarantees, tenancy contracts and landlord insurance products. Tenant referencing on TheHouseShop allows landlords to screen tenants with rental credit checks and affordability calculations to ensure they find the best tenants for their rental properties. 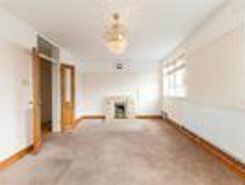 Renters looking for property to rent in Merton in Greater London and the surrounding areas can sign up for free property alerts on TheHouseShop.com and receive instant email alerts anytime a new rental property meeting their requirements is added to the site. 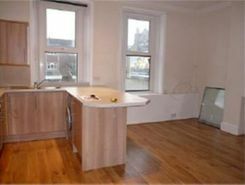 Property investors and private landlords can search thousands of cheap Buy To Let investment properties from house builders, estate agents and private sellers throughout Merton in Greater London on TheHouseshop.com.